BELGRADE (Serbia), March 21 (SeeNews) - Switzerland-based MET Group said on Thursday its wholly-owned subsidiary MET Renewables and Serbian oil and gas group NIS [BEL:NIIS] have set up a joint venture for the construction of a 102 MW wind farm in northern Serbia. Construction works will begin in 2019, so the wind farm is expected to be fully operational in 2021, MET Group said in an e-mailed statement. The wind farm, to be operated by the 50/50 joint venture named NIS–MET Energowind, will consist of 34 wind turbines. It will be built next to the Serbian municipality of Plandiste, in the province of Vojvodina. "As a European energy company, MET focuses on building a diversified energy portfolio, in which renewables play a key role. This joint venture is also a great stepping stone for MET to build a more significant presence on the Serbian energy market," MET Group CEO, Benjamin Lakatos, said. MET also said aims to establish a renewable energy production portfolio of several hundreds of megawatts in Central and Eastern Europe, including both solar and wind projects. 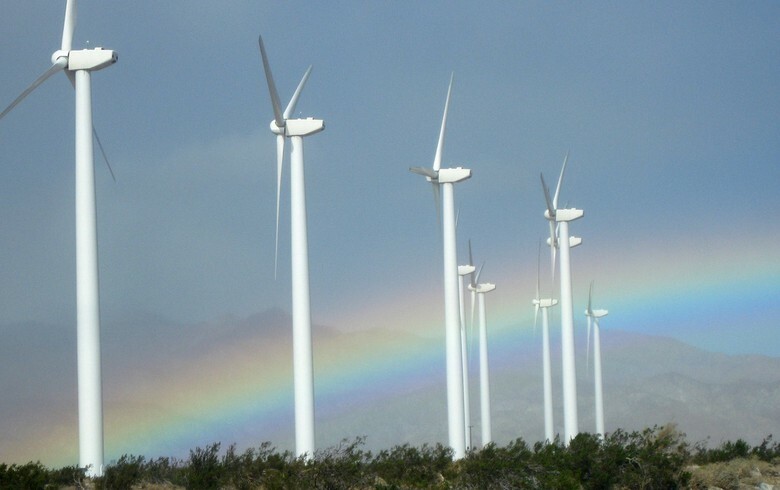 In December, NIS said it plans to complete the construction of the wind farm by the first half of 2020. Serbia's government plans to buy electricity produced by wind energy sources at a price of 92 euro ($104.6) per MWh in the next 12 years, NIS CEO, Kirill Tyurdenev, said back then. Tyurdenev said in January 2018 that NIS plans to invest 140 million euro in the project.